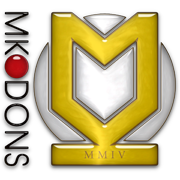 Though the league records may say that MK Dons are a relocated and renamed club originally based in Wimbledon, most football supporters see the two clubs as entirely separate - even Milton Keynes themselves seem to recognise this on their club badge, which is emblazoned with MMIV. 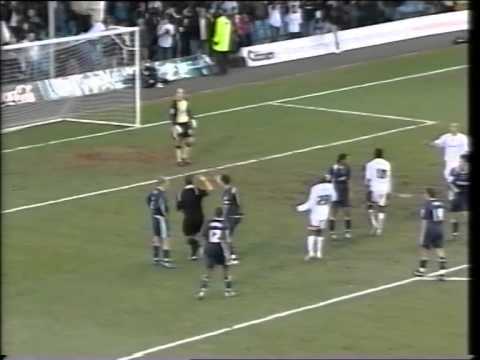 For the record of the old Wimbledon club, see AFC Wimbledon. 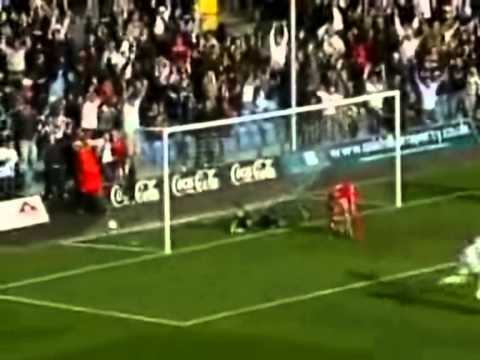 The Town's first meeting with the club from Milton Keynes came early in the 2004/05 season, when goals from Sam Parkin and Brian Howard gave the Town a 2-1 win, helped by a penalty save by Rhys Evans with the scores at 1-1. The first transfer dealings came in 2006, when Town captain Sean O'Hanlon left under acromonious circumstances to join the Dons, for a �75,000 fee set by a tribunal. Swindon win their first ever game against the Franchise, to record their first league victory of the season. Grant Smith's header gets the Town back on level terms against the Franchise - but his late penalty miss costs the Town what would have been a deserved three points. Rory Fallon gives Swindon an early lead in the battle of the bottom two teams, but the Franchise hit back to win - leaving Swindon five points adrift at the bottom of the table. Swindon fail to muster a shot on target in a must-win game at the bottom of the table - the Franchise's win leaving Swindon in desperate trouble. Paul Ince makes his home debut for the Town as they come from behind - netting two penalties to win this top-of-the-table clash. 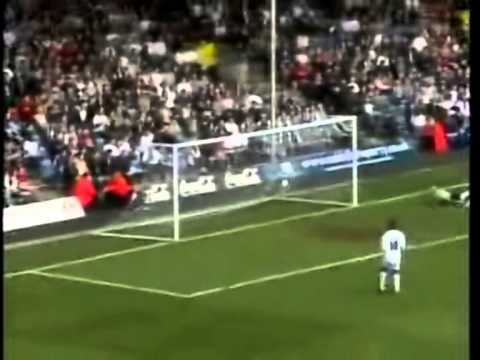 Phil Smith saves Izale McLeod's penalty - Lee Peacock's scrambled goal giving Town a 1-0 win in a crucial promotion clash. Swindon are fortunate to claim victory on their first visit to Stadium:MK - former Town defender Sean O'Hanlon handing them the opening goal, before Simon Cox's last minute penalty winner. To mark the 40th anniversary of the Town's League Cup victory, the club decide to wear. Swindon dominate from the outset, thumping the Franchise 4-1 to dump them out of the Carling Cup. 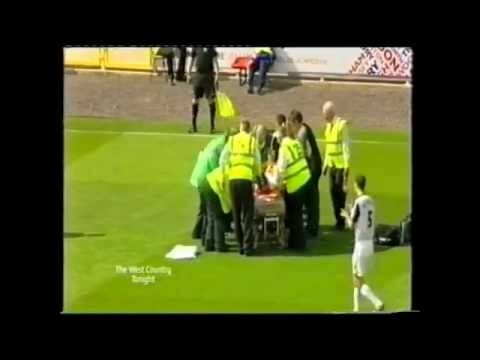 Days after dumping the Franchise out of the Carling Cup, Swindon meet them again in the league - the goalless draw marred by a freak incident resulting in two visiting players being stretchered off. 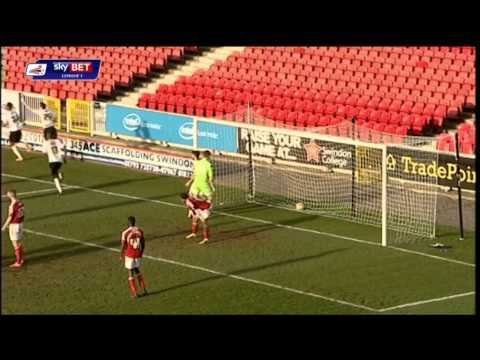 Danny Ward's late goal is only a consolation, as the Town go down at Stadium:MK.